Australia has the world’s greatest species diversity, with more than 1300 unique mammals, birds, reptiles, fish and amphibians. 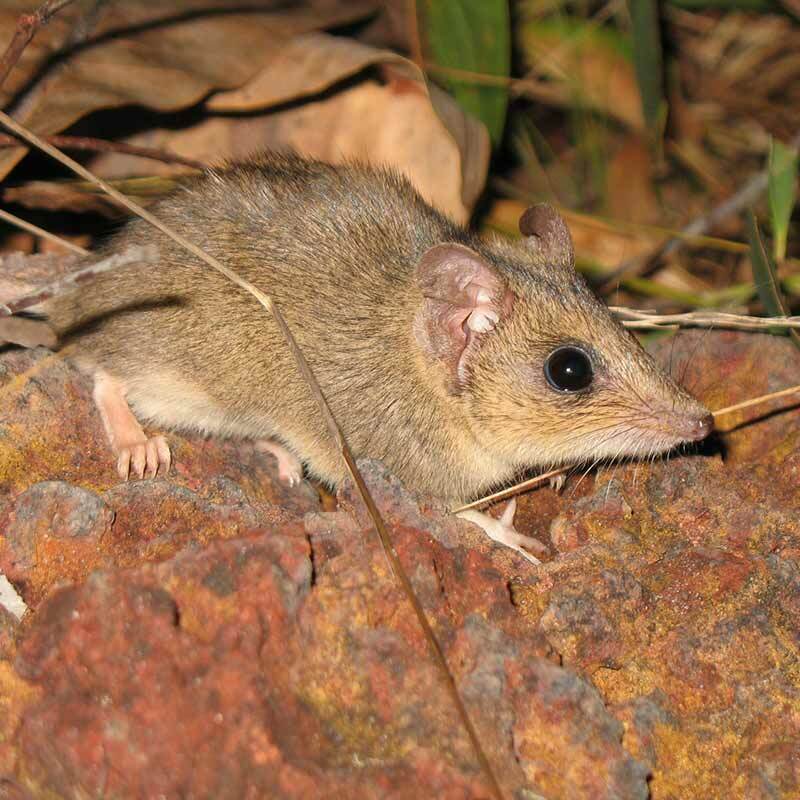 Since European settlement there have been 88 mammal extinctions in Australia. Now 30 mammal species and 107 bird species are vulnerable to extinction, some critically. It’s this unprecedented decline that concerns us, and we want to halt. An insight into the philosophy underpinning The Thomas Foundation’s philanthropic investments was given by David Thomas AM in an interview with Amanda Martin, head of the Australian Environmental Grantmakers’s Network.